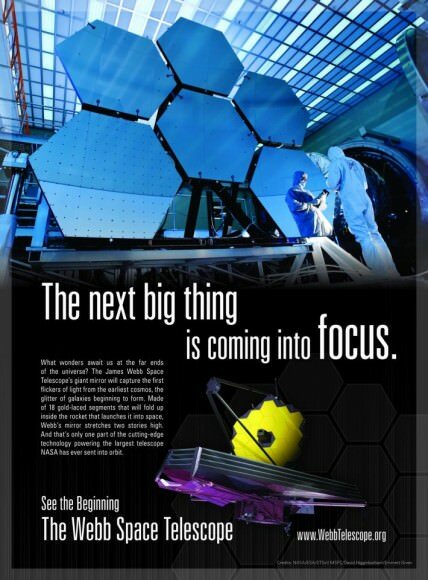 Vision: Save The James Webb! It’s sad because I cannot sign this petition. But in my heart I sign it ! !